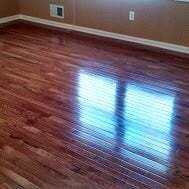 Installing a prefinished hardwood floor in your home is a great, quick project, sure to improve the look of your home’s interior. In only two days our team at Monk’s installed new prefinished hardwood floors in the hallway and two bedrooms of this Randolph, NJ home. Next the sub floor was prepped for the new hardwood floors. 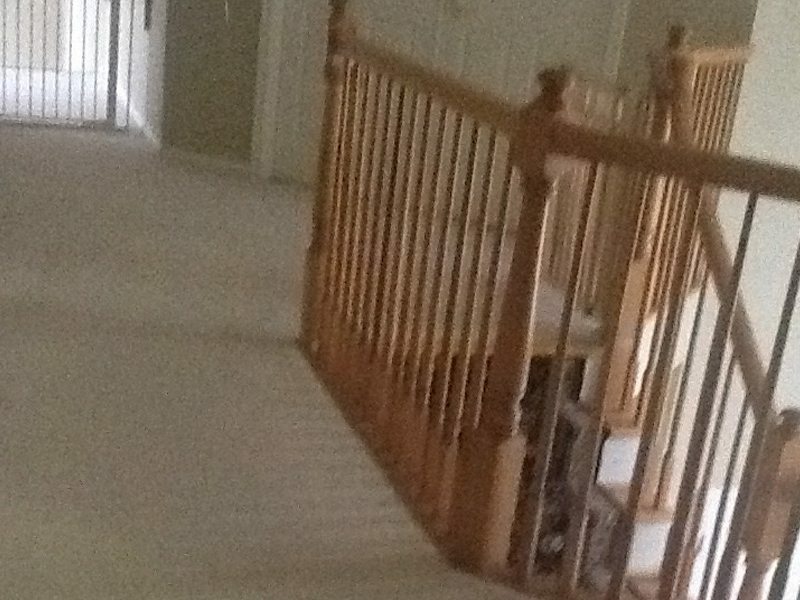 For this particular project our team installed Spruce prefinished hardwood floors. 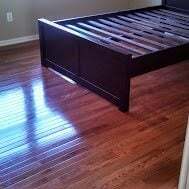 Our team installed the new hardwood floors in the hallway and in two of the home’s bedrooms. The floors were nailed and glued into place. 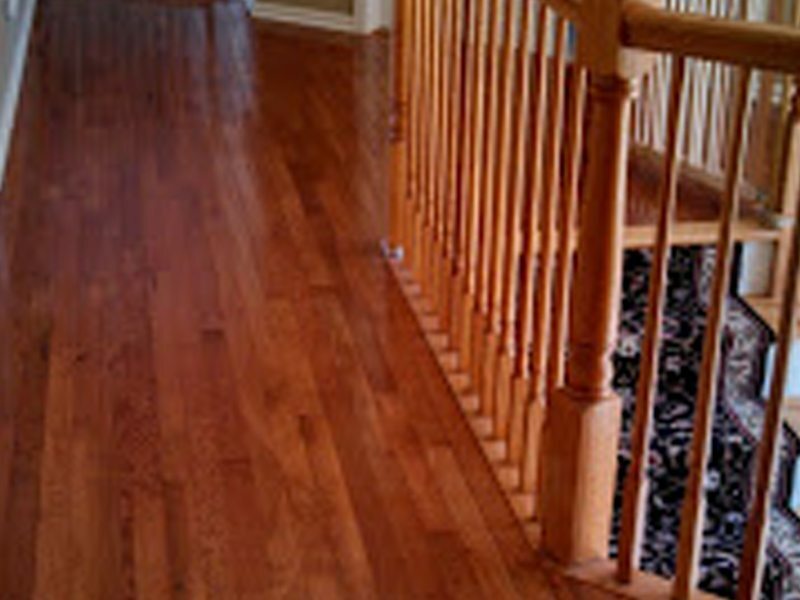 In only two days our team transformed the interior of this Randolph, NJ home with new hardwood floors! 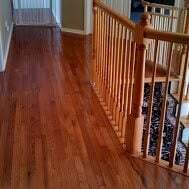 If you are considering a flooring project for your home we would like the opportunity to tell you why we think we are the best flooring contractor in Randolph, NJ 07869.